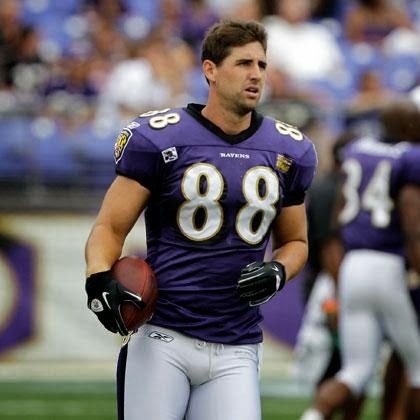 Though recent reports are saying that tightend Dennis Pitta and the Baltimore Ravens are making progress in contract negotiations, the veteran pass catcher would be a great fit in New England with the Patriots. Many analysts think that the Pats are set up to draft a tightend come May, but adding a former Super Bowl champion with plenty of experience sounds like a much more safe approach. 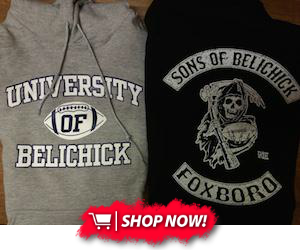 Now, do the Patriots necessarily need a tightend? You may be quick to say no because there isn't a hole in the roster at the position. However, another playmaker to compliment Rob Gronkowski would be ideal. Sure, the NFL Draft is always loaded with young talent and great potential, but Dennis Pitta was one of the star offensive players for a Ravens team that won the Super Bowl just over a year ago. The Ravens (particularly their offense) hit a major slump with past season, and that in part can be attributed to the fact that Pitta was injured for most of the time. Pitta was always Joe Flacco's go-to-guy and made clutch plays when crunch time came around. It is players like these that thrive when their talents are needed the most and that was what the Ravens really missed in his absence. The Patriots need to stock up on players like Pitta. He may not be the Pro-Bowl level weapon that everyone is praying the team signs to support Tom Brady, but Pitta could free up a draft pick for the Patriots to choose either a different offensive weapon or even address the ailing defense. The bottom line is Pitta would be a low risk-high reward acquisition that the Pats could seriously use as Tom Brady's inevitable closing window draws closer.